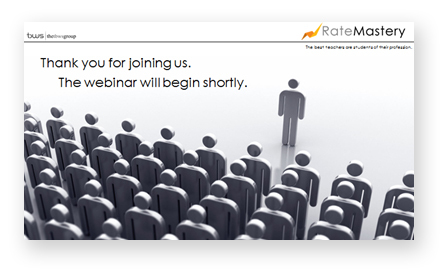 I’m a registered member of RateMastery. 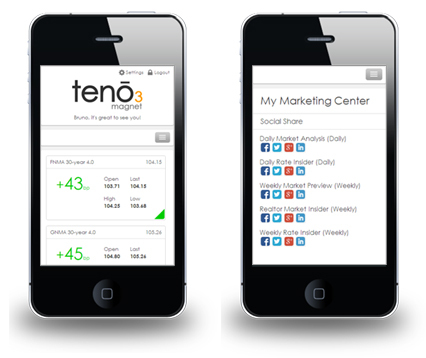 Take a look at what that means for my partners and clients. 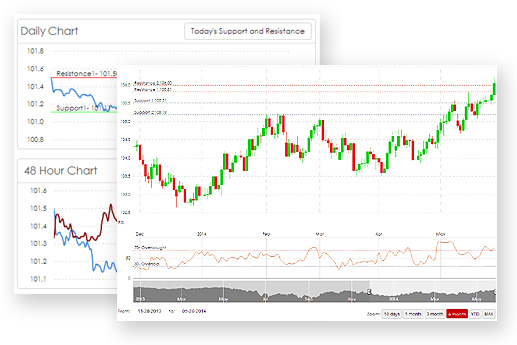 Live trading charts with fundamental and technical analysis to stay ahead of major market movements that affect mortgage interest rates. 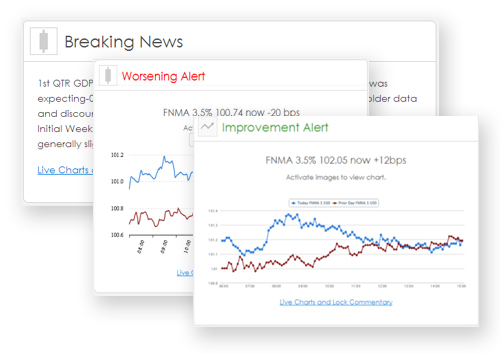 Real-time trading alerts and breaking news on the underlying securities that drive interest rates sent directly to my mobile device for immediate access to potential rate changes. 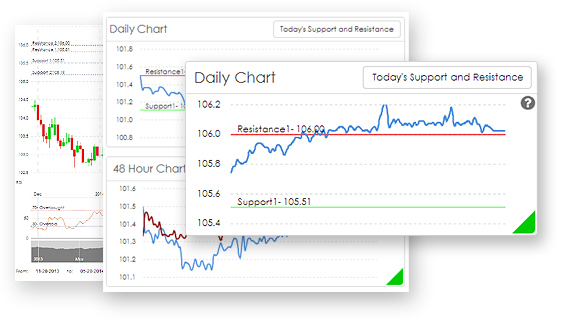 Proprietary live trading screens and a proprietary 'Daily Channel Chart' for real-time technical analysis. 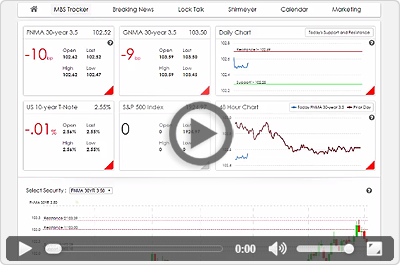 AM and PM lock commentary delivered daily by leading industry experts, Bryan McNee and David Shirmeyer, for the latest market movers and overall perspective. 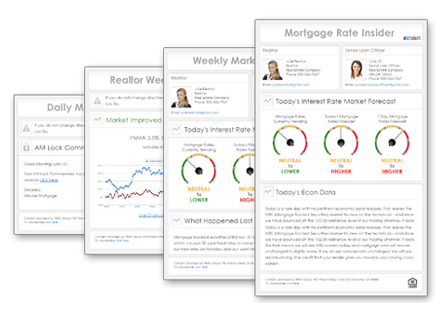 Daily and Weekly rate market information sent directly to my consumers and referral partners to keep everyone in the know about the real estate market and mortgage interest rate trends. 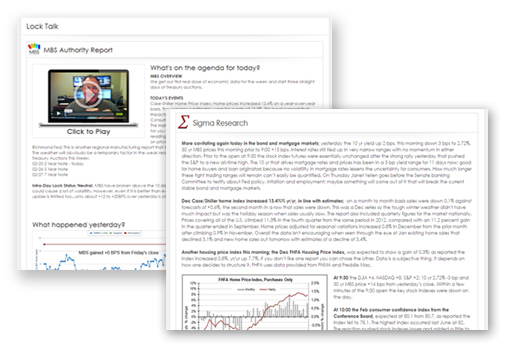 Weekly educational webinars to heighten my awareness of technical and fundamental market conditions to ascertain whether or not to lock in a mortgage rate for my clients. I’m armed with information to help my consumers understand rate movements in order to avoid unexpected surprises during the loan process.